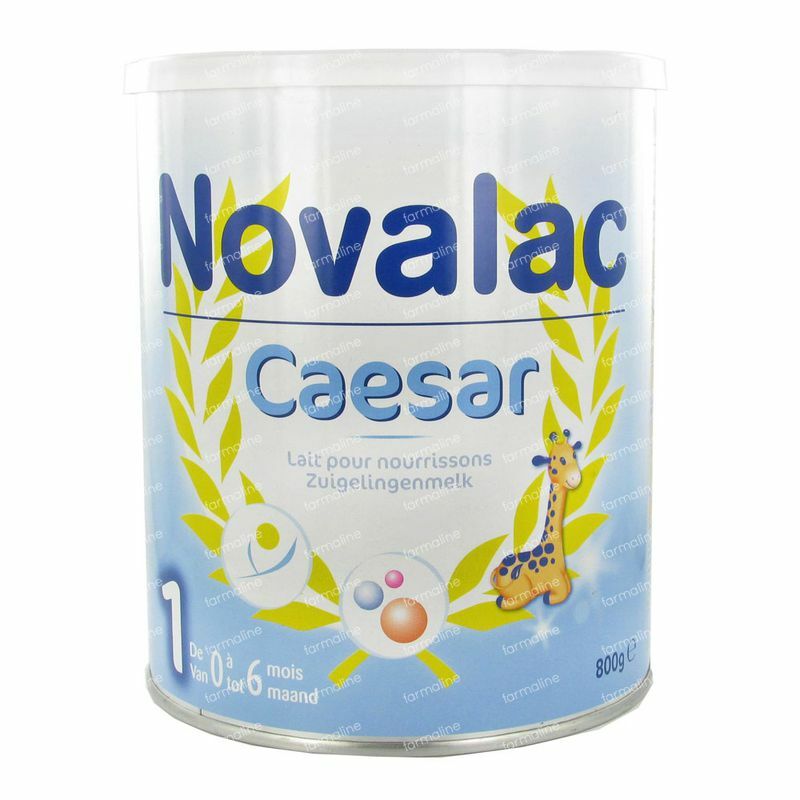 Novalac Caesar 1 800 g order online. The World Health Organization recommends you to breastfeed your baby for the first 6 months. 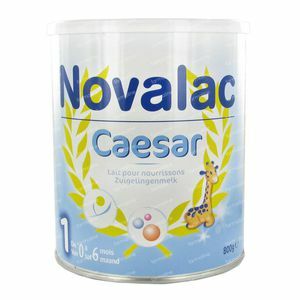 Nestlé is completely behind this recommendation and also supports the advice to keep breastfeeding your baby after those 6 months, in addition to the introduction of other nutrition according to the advice of the pediatrician.